Last year, I reported about the fact that the tea plantations on Da Yu Ling are returned to the government as their leases expire. The tea trees are uprooted and the death of Da Yu Ling can only mean that its legend will continue to live on in the memory of tea drinkers. Like for great painters/sculptors, it's with their death that prices really soar, because their production is now limited, finished, but the demand continues to grow with the mystic. 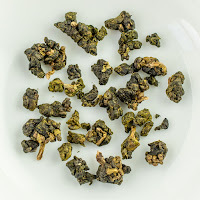 And since it's possible to age great high mountain Oolong for 30 years, there will still be billionaires (and patient tea lovers) enjoying a spring 2015 Da Yu Ling Oolong in 2050! 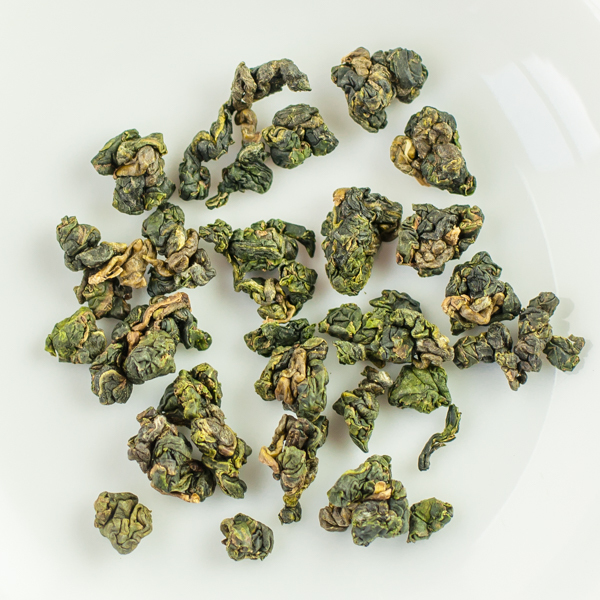 Each high mountain produces Oolong with a different character. 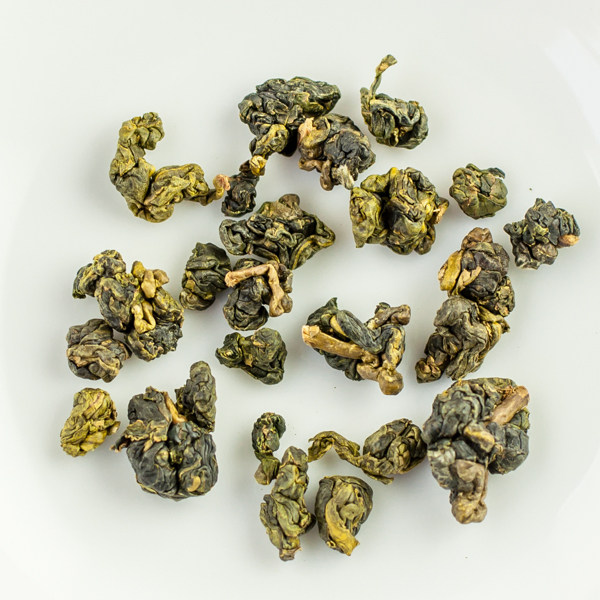 Da Yu Ling's power and purity explain its appeal and reputation. 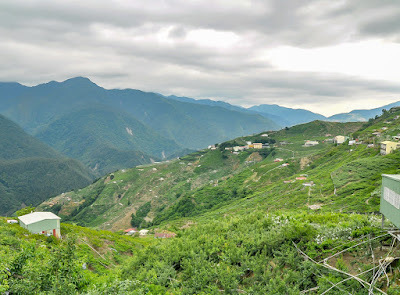 While the power comes mainly from the altitude, the purity probably comes from the very fact that has led to Da Yu Ling's demise: growth on public land that wasn't intended for agriculture. Since the surroundings were protected forests, each plantation could grow its tea trees in very natural conditions. 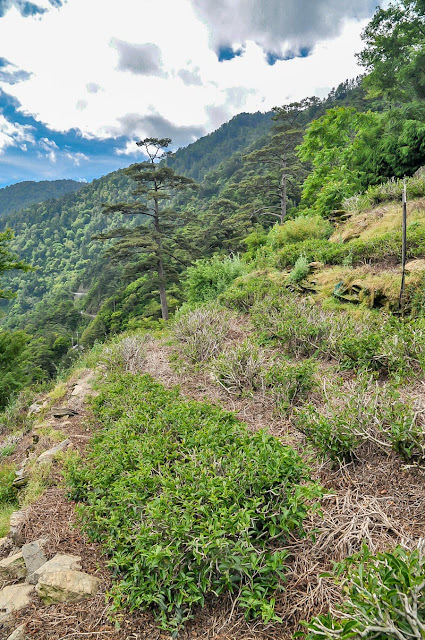 Lishan has a more typical development: lots of small parcels of plantation wherever possible, in order to take advantage of the considerable fame of the Lishan name. The better plantations are located outside the village, of course, at a slightly higher altitude and with better surroundings. This year, I have selected this Oolong from a 2400 meters high plantation, harvested on May 9th. For me, this was an experience of ultimate elegance. Things are pretty crowded near Lishan, but this is still not enough to provide all Taiwanese, Chinese (and a few Western) Gao Shan Cha lovers with tea. 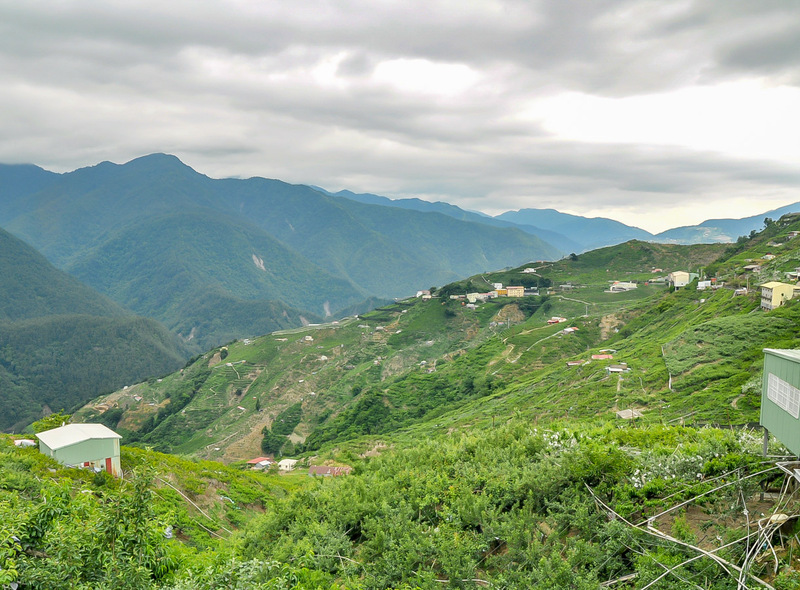 That's why nearby mountains that reach or approach the 2000 meters mark are often simply packaged and marketed as Lishan Oolong. This is the case with the Tsui Luan (翠巒) mountain. 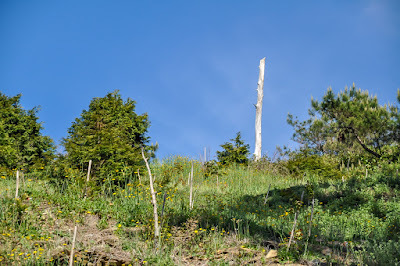 It reaches 2100 meters and is located very close by in a western direction. However, despite this proximity, these spring Tsui Luan leaves harvested on May 8th are very different. Very green. Their energy is much more similar to Da Yu Ling than to Lishan, IMO. 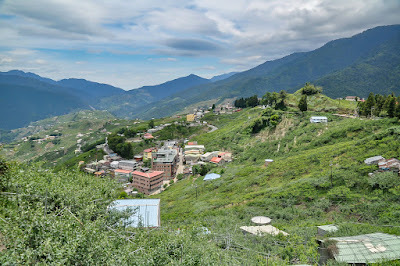 There's another mountain that is very popular and often lumped together with Lishan: Tsui Feng, 翠峰. 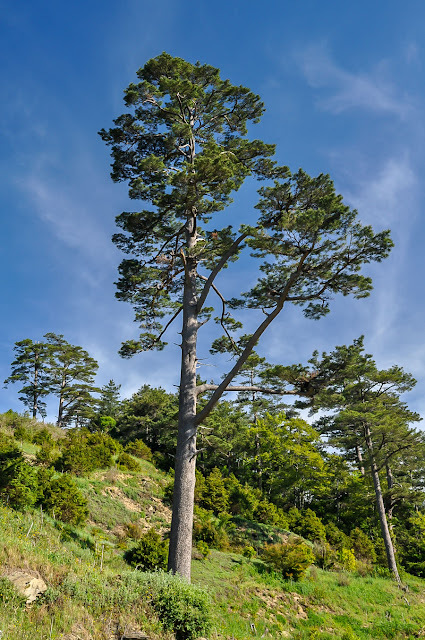 It is located south of Lishan, on the other side of the He Huan Shan pass, near the Cing Jing farm. At 1900-2000 m, the elevation of Tsui Feng is a little bit lower than Tsui Luan, but it produces very similar sweetness than Lishan. This year, its chaqi is particularly powerful, even though it starts very slowly and unfolds over several minutes. Conclusion: The spring 2016 Lishan, Tsui Luan and Tsui Feng are 3 distinct top High Mountain Oolongs. Which one will be your favorite? Doit-On comprendre qu'il n'y aura pas de da yu ling spring 2016 ? Je ne sais pas. Cela dépend de si j'en trouve du bon ou non. "The best tea autist blog"?